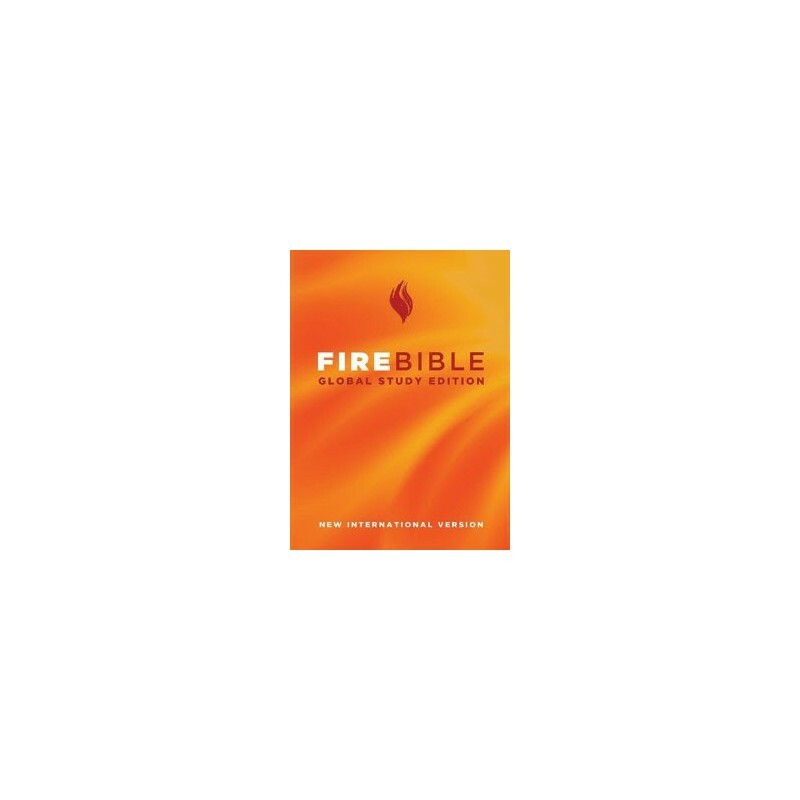 The Fire Bible Global Study Edition combines the literal word-for-word precision and accuracy of the NIV with an incredible tool kit of Bible knowledge resources applicable for any teaching and preaching professional, but simple enough to use for any new or seasoned student wanting to mine the maximum value of God's Scriptural riches. NOTE: The NIV translation in this product is restricted to distribution in the United States and Canada. It will not be shipped to any non-US or Canadian address, it is not available as a download to non-US/Canadian addresses, and it will not install on computers registered outside of the US and Canada. 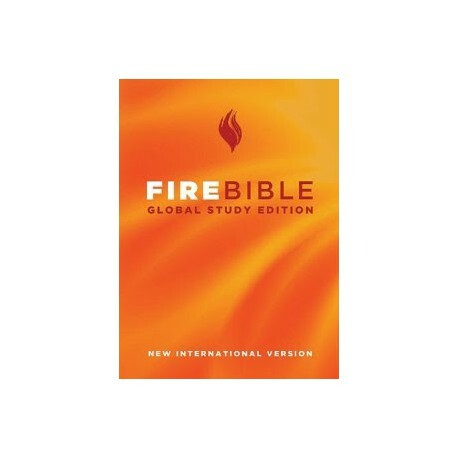 Complete instructions on how to get the most out of your FIRE Bible Global Study Edition. To get a better idea of how the FIRE Bible Global Study Edition works, and how much it will add to your Bible reading and study experience, please watch the short introductory video below.